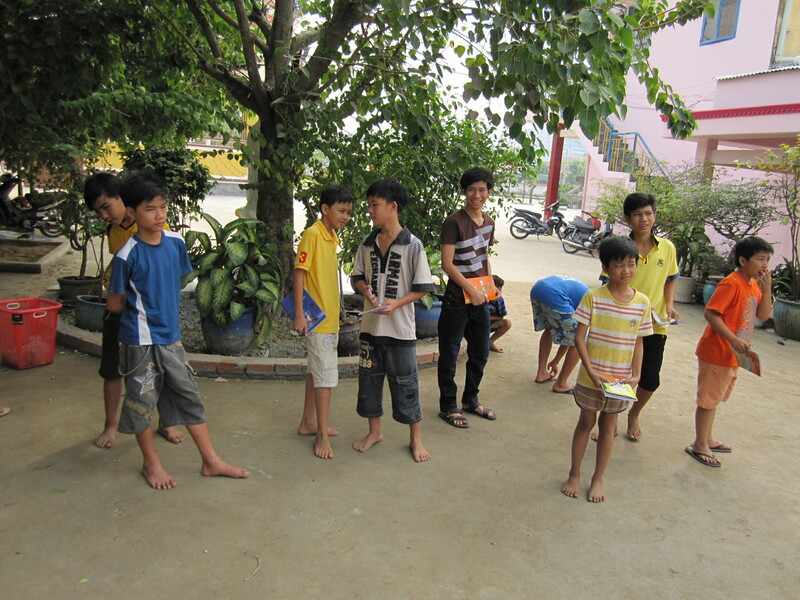 The Long Hoa Boys Orphanage is a non-profit organization established in 1995, to care for orphans around Ho Chi Minh City and Vietnam. 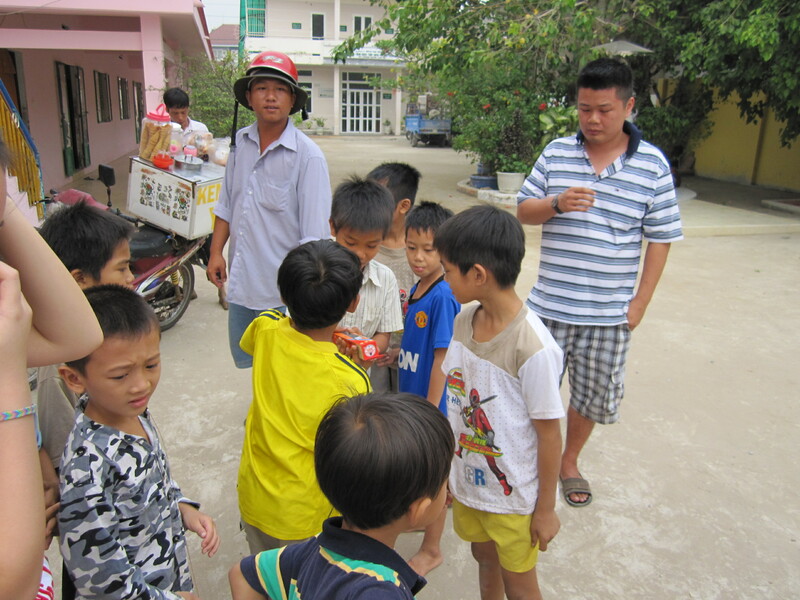 With a humble start with 30 boys, it gave new opportunities for the children, whose future had been filled with uncertainty. 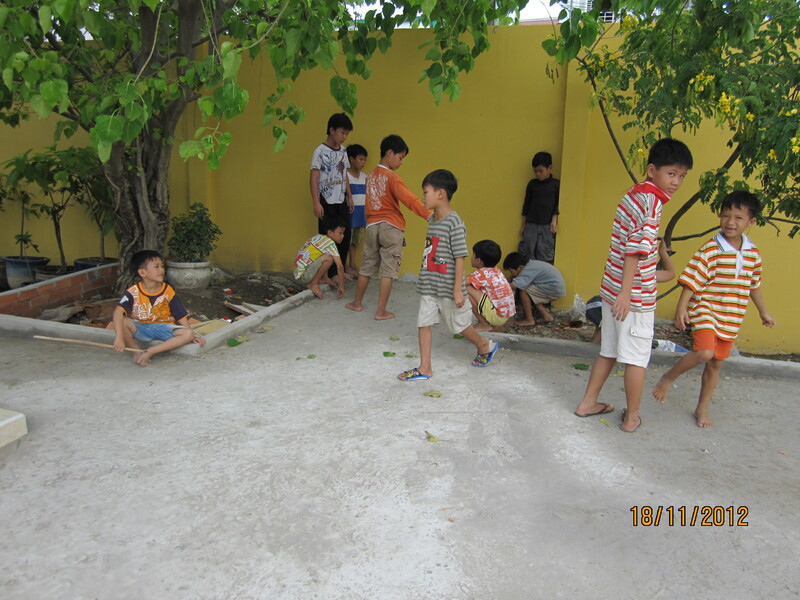 Today, it has grown to house more than 100 boys between 4 to 20 years old. 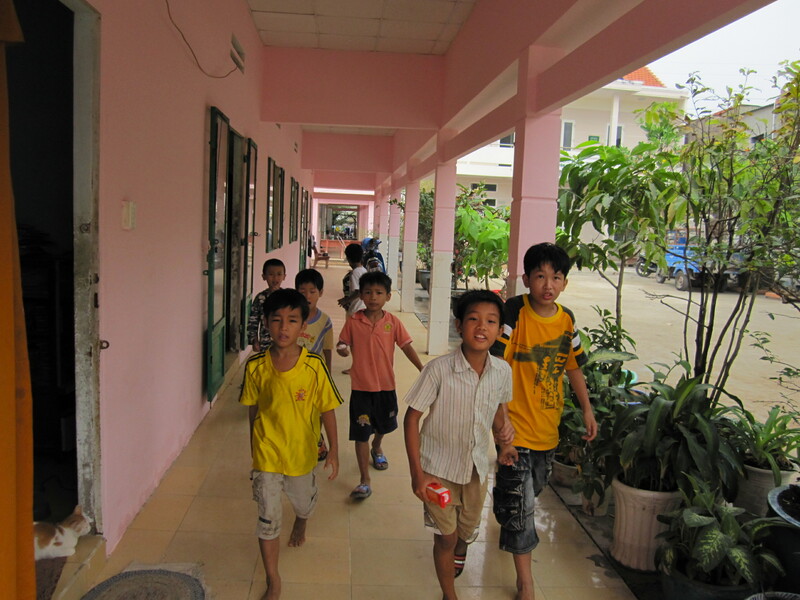 The orphanage is sponsored by the Long Hoa Buddhist Temple and provides the boys with dormitory housing and daily meals while they attend school locally in District 7. 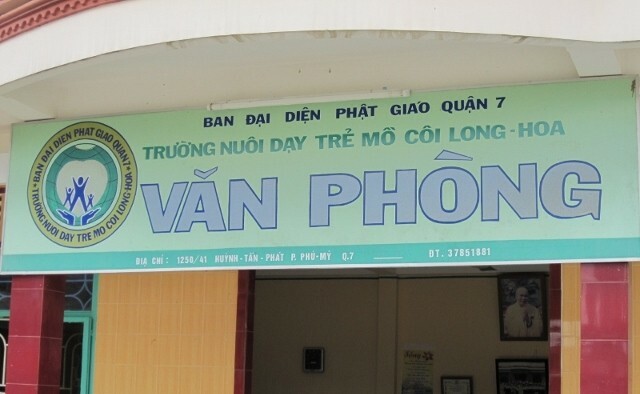 After graduating from high school, older boys are permitted to remain at Long Hoa as they attend university and technical training schools. 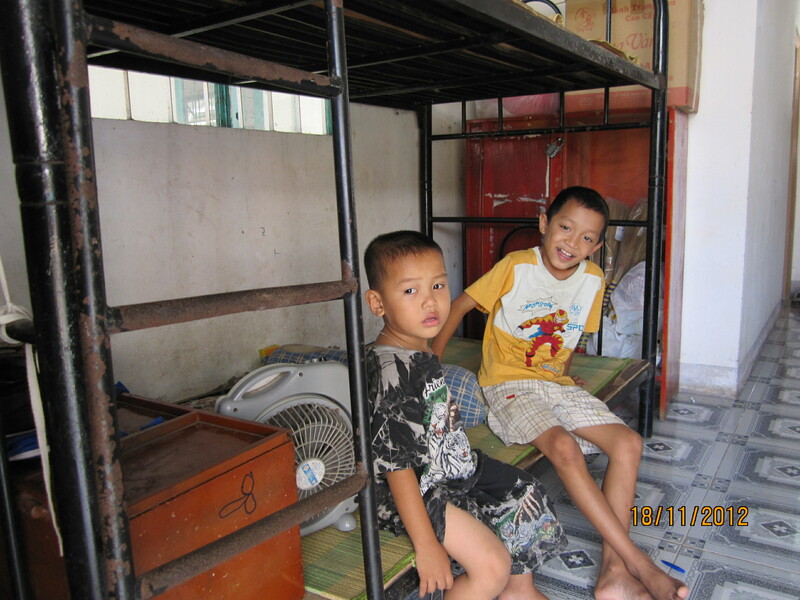 These boys are welcomed to remain at Long Hoa until they have completed their degree programs and are able to find gainful employment.